Vermont Natural Coatings PolyWhey Furniture Finish is a clear coating which uses whey protein to create a durable and safe sealer and topcoat. It works extremely well with furniture, trim, cupboards, paneling, table tops, doors, and craft items that have been stained/finished already, or are still bare wood. 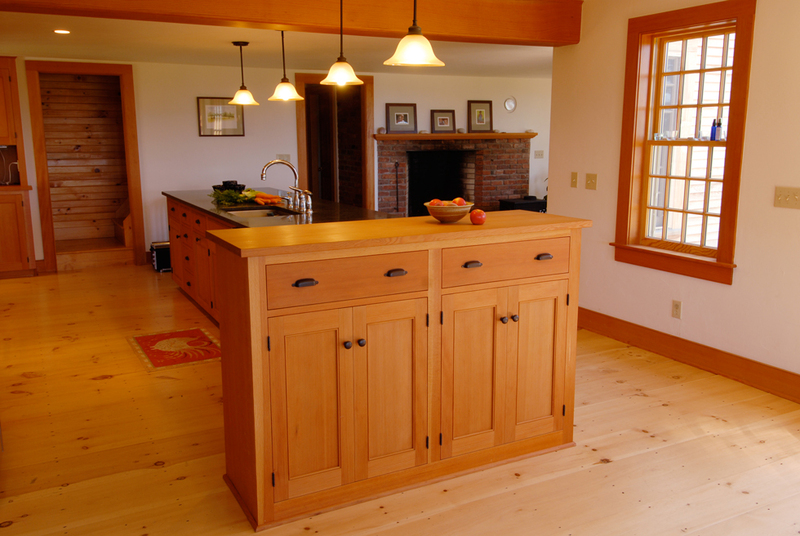 Polywhey Furniture Finish produces a great flow, with a neutral odor and quick cleanup. Plus since it is Low VOC and Natural, it is safe your children and pets!